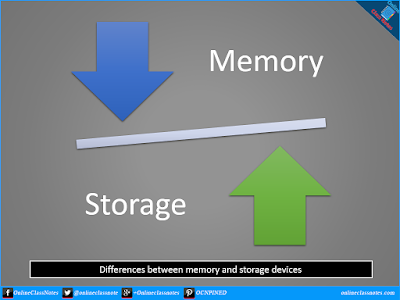 Though it may seem from the names that memory and storage devices are same thing, but actually they are far different. 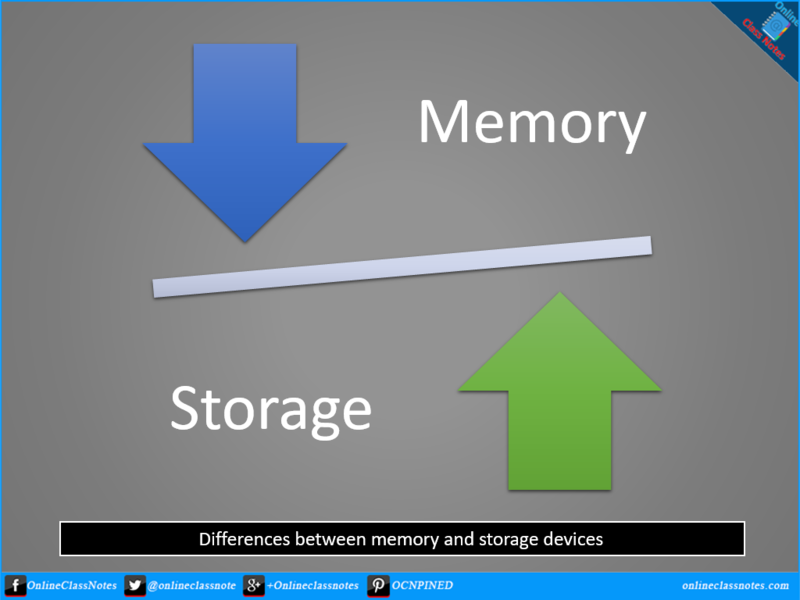 Following are the differences between Memory and Storage Devices. Memory: RAM, ROM. Cache Memory etc. Storage Devices: Hard Disk Drive, Optical Disks etc.